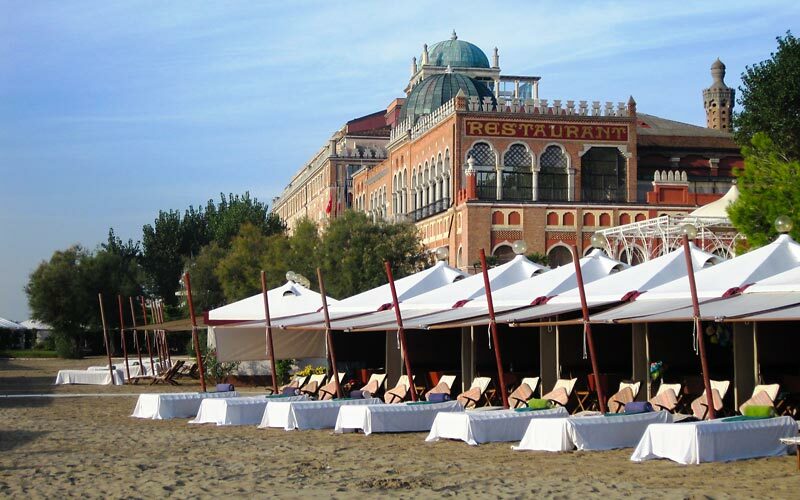 The Venice Gap-Financing Market and Book Adaptation Rughts Market one-to-one meetings will be held at the 3rd floor of the hotel Excelsior from August 31st to September 2nd, from 9.30 am to 6:30 pm. 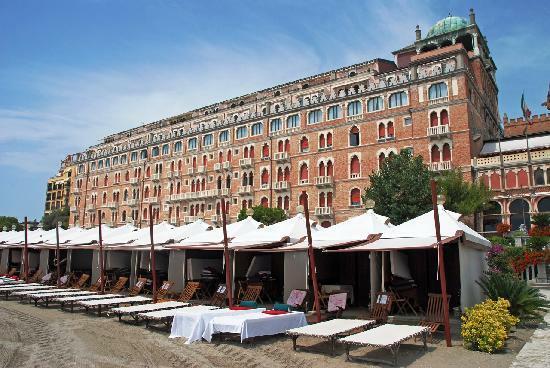 The Final Cut in Venice one-to-one meetings will be held at the 3rd floor of the hotel Excelsior on September 3rd, from 9.30 am to 6.30 pm. The Industry Club: networking Area exclusively reserved to Industry Gold pass holders and their guests. It is equipped with an information desk, Internet and Wi-Fi access, quiet and comfortable meeting areas. 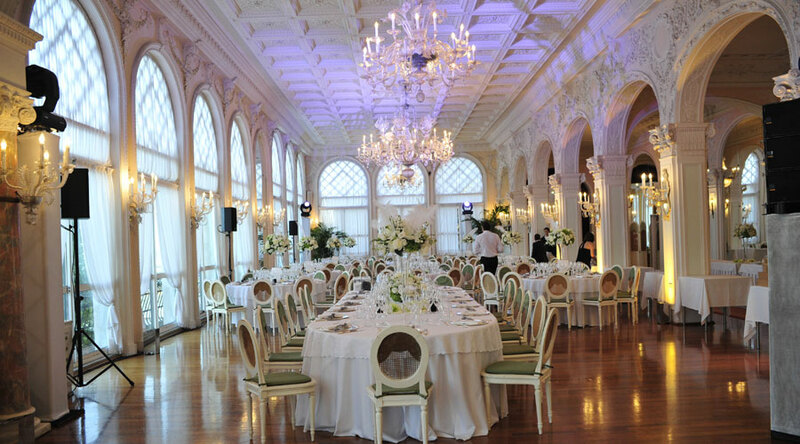 In addition, the Venice Production Bridge will offer daily breakfast, snacks and drinks in the Industry Club lounge. The Industry Business Centre: open exclusively to Industry Trade/ Gold participants. It is fully equipped with an information desk, Internet and Wi-Fi access. 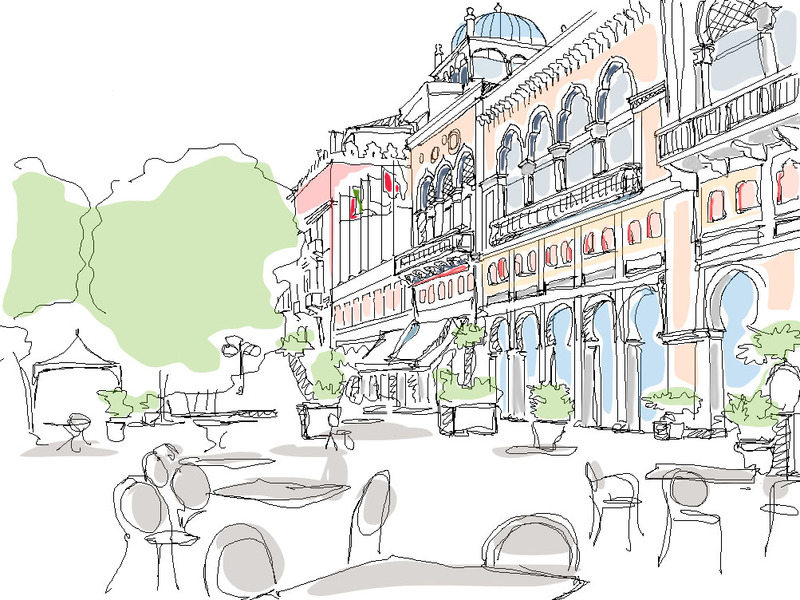 The Events Area ‘Spazio Incontri’: where Panels, Seminars and Workshops organized or hosted by the Venice Production Bridge will take place.